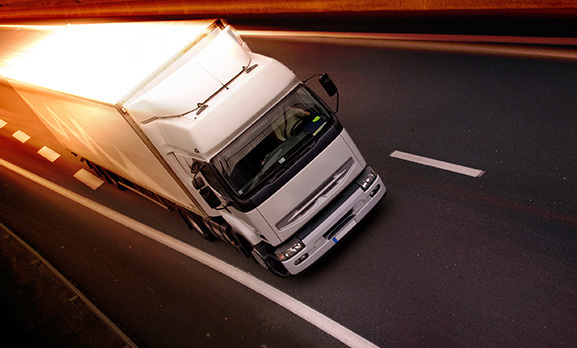 As an award-winning logistics and fulfilment business, we make sure we always get the basics right; ensuring our customers receive the right products at the right time and at the right price. When you partner with Exertis, you can rest assured that you'll be able to access our full portfolio of flexible delivery services, both nationally and internationally. Our 3rd party logistics are fulfilled from our 247,000 sq.ft DC in Raunds, Northamptonshire. 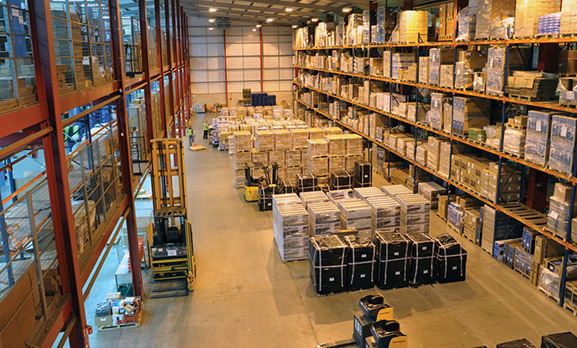 Our NDC at Burnley Bridge provides 450,000 sq.ft and a further 60,000 sq.ft of mezzanine storage Inventory management Reverse logistics, re-work, rebranding and reclamation options Bespoke hardware configurations; PC, notebooks, server, storage, mobile Asset tagging, barcoding, labelling, SIM pairing, bundle building, kitting, etc. 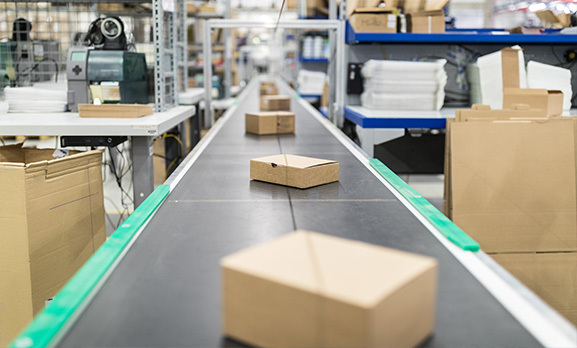 Ensure you capture your customers’ journey with Exertis’ drop ship model, enabling you to list and sell an extensive range of products, without the capital and resource investment normally required for holding stock. 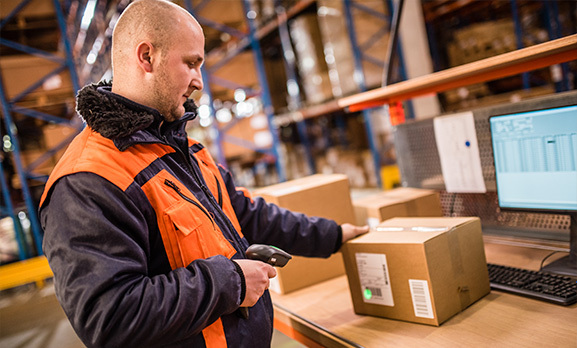 Prior to shipment, Exertis can asset tag any device, reducing the amount of work for onsite engineers which in turn saves time and money for our resellers. For the end user, they have a means to identify, track and control their asset. 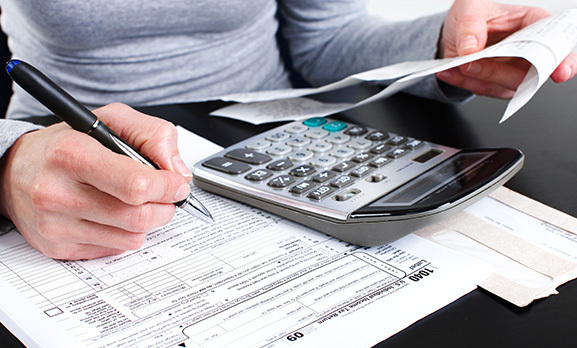 Exertis can offer multiple options on bundling, ensuring great additional value for your customers and partners. This can be using either physical or digital software to create an offering that is right for your consumer. Exertis also has a selection of other items that can be added to create further end consumer value. We can create the packaging too, if needed to ensure a full end to end service is offered. As a trade-only distributor we can only supply trade customers such as retailers, resellers and systems integrators with our unique blend of products, services and business enhancing tools. 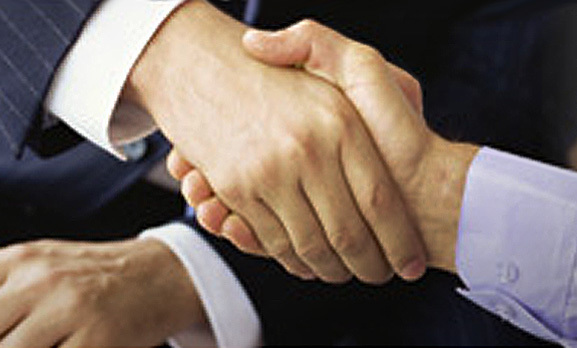 We would be delighted to welcome you as an Exertis partner – apply for a customer account here.